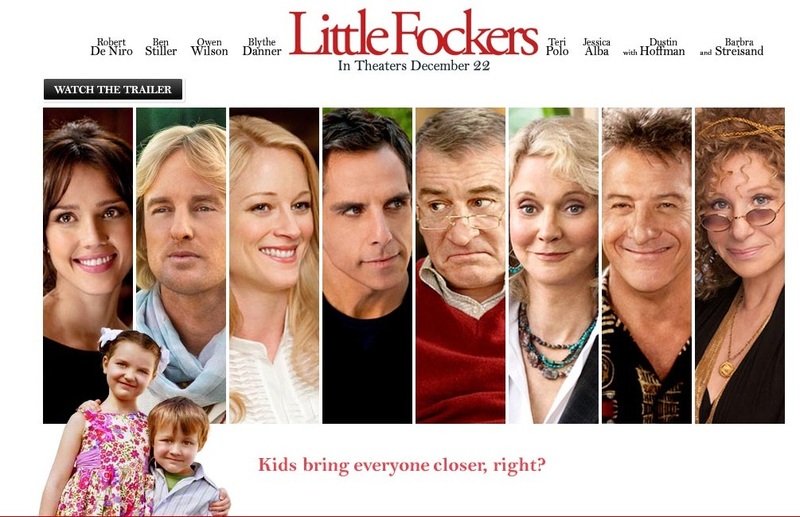 Little Fockers is the only film in the series that is directed by Paul Weitz and distributed internationally by Paramount Pictures. In line with the above, Dustin Hoffman had few lesser screen time than in the previous films in the series because he initially did not want to reprise his role. Although Pam’s sister, Deborah portrayed by Nicole DeHuff, was mentioned in the movie, she did not reprise her role as she died of pneumonia way back 2005. This is the only film in the series that does not end with a wedding. 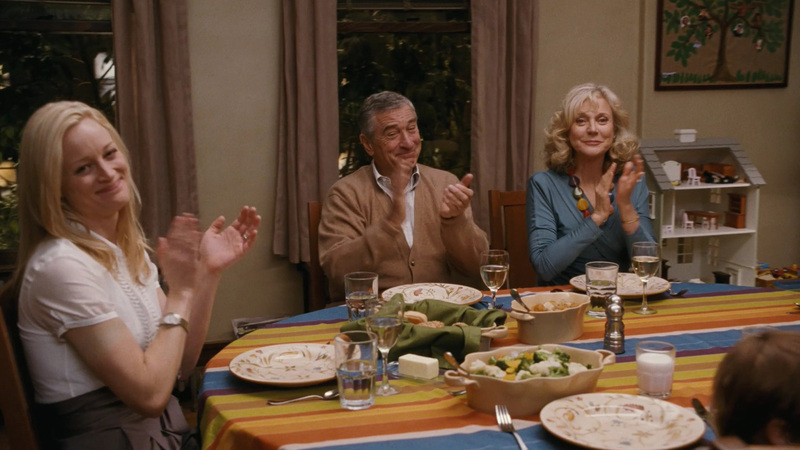 It ends with the Fockers and Byrnes celebrating Christmas. Barbra Streisand confessed that she hasn’t seen the entire Little Fockers movie, but her individual scenes were sent to her for approval. Robert De Niro in his delivery speech for the Lifetime Achievement Awards he won said that he was happy that the announcement was made 2 months beforehand, well before the Little Fockers came out. 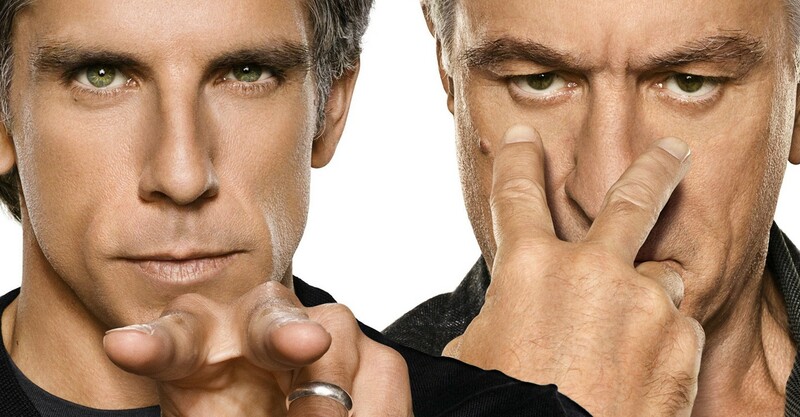 In the Blu-ray of Little Fockers, an alternative beginning and ending scenes are included. 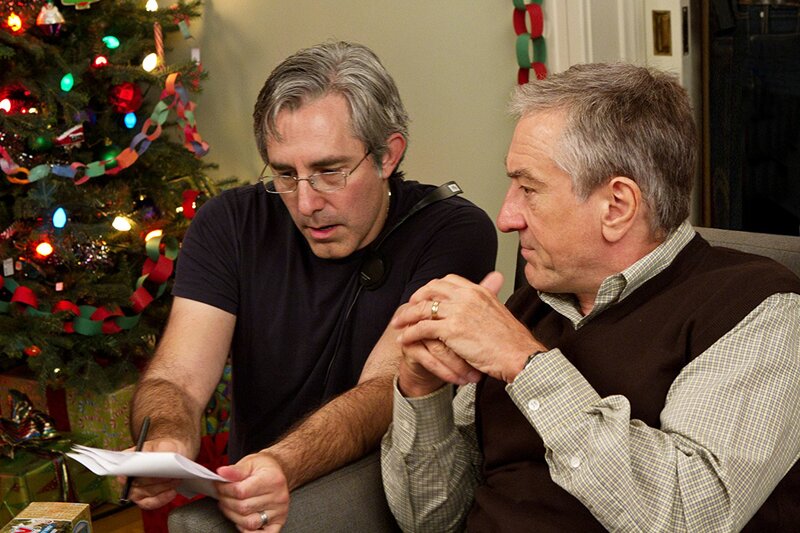 The film’s cast is an impressive list of Oscar awardees: Robert De Niro, Dustin Hoffman, Tom McCarthy, and Barbra Streisand; and nominees: Owen Wilson, Laura Dern, and Harvey Keitel. This Ben Stiller and Owen Wilson’s tenth movie together.